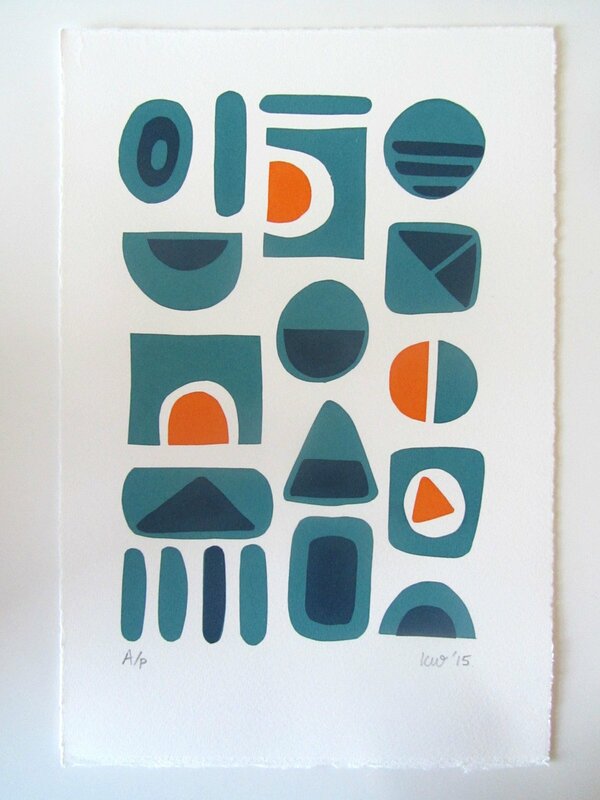 Kirstie Williams is a practising designer and printmaker. 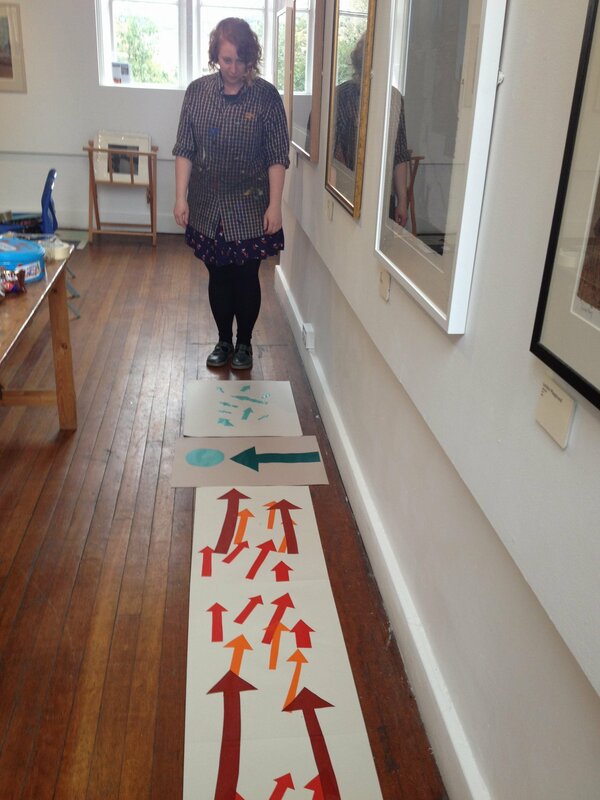 She works as a Lecturer in Textiles at Shipley College and also teaches creative workshops around Yorkshire. 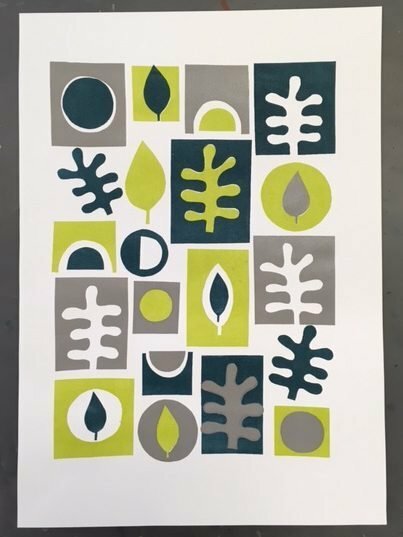 Kirstie previously taught on adult Short Courses in Printmaking and Textiles at Leeds College of Art and worked as a Print Technician, supporting students on a range of degree programmes. She gained an MA in Textile Design from Chelsea College of Art in 2010 and completed a PGCE for Further and Higher Education in 2014. Sustainability plays a strong role in her design process and she explores Slow Design philosophies through making, emphasising slowness in the creation and consumption of products to instill quality and foster traditions. 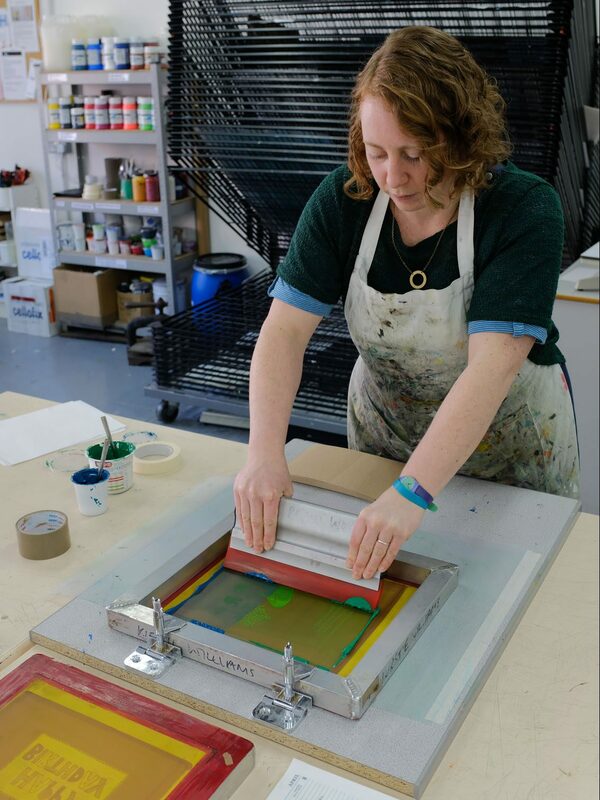 Kirstie is a founder and committee member of Leeds Print Workshop, a cooperative printmaking studio located in the centre of Leeds. Established in 2016, LPW aims to offer affordable printmaking facilities to people in Leeds and surrounding areas and also bring new people to the medium through a range of printmaking workshops and courses.